The only way you can go the root of your emotions is by simply being. Through experiencing total awareness. A close friend pointed out, after reading my blogpost of yesterday, that while it is easy to suggest that we must uproot whatever causes debilitating emotions in us, it is very difficult to actually do that. Indeed there are no methods. But uprooting the cause of anger, fear, anxiety, worry, jealousy, grief or guilt, from within us, is not entirely difficult. If you learn to be aware, through consistent training of your mind, you can go to the cause of your emotions and uproot them! The human mind thrives in the past and in the future. It keeps on reminding you that a worry of an unborn future is more important than the present moment. It drags you to bemoan a dead past instead of being present in the now. This is why you are continuously trapped with all these emotions. Awareness means being present in the now. This doesn’t mean anger will not arise in you. It will. But your awareness will remind you that being angry is futile. Because your anger is directed at what has happened. It is directed at a past – which is over, which is dead. So, you realize the futility of your being angry. It is the same with fear. You fear someone or something because you are afraid you will lose someone or something. Fear concerns a loss most of the time. Your awareness will help you understand that fear of a loss is inconsequential in the endgame. Because anyway when you depart, you will go empty-handed. When you are aware you will realize that there is no loss and no gain in Life. Everything is just an experience. 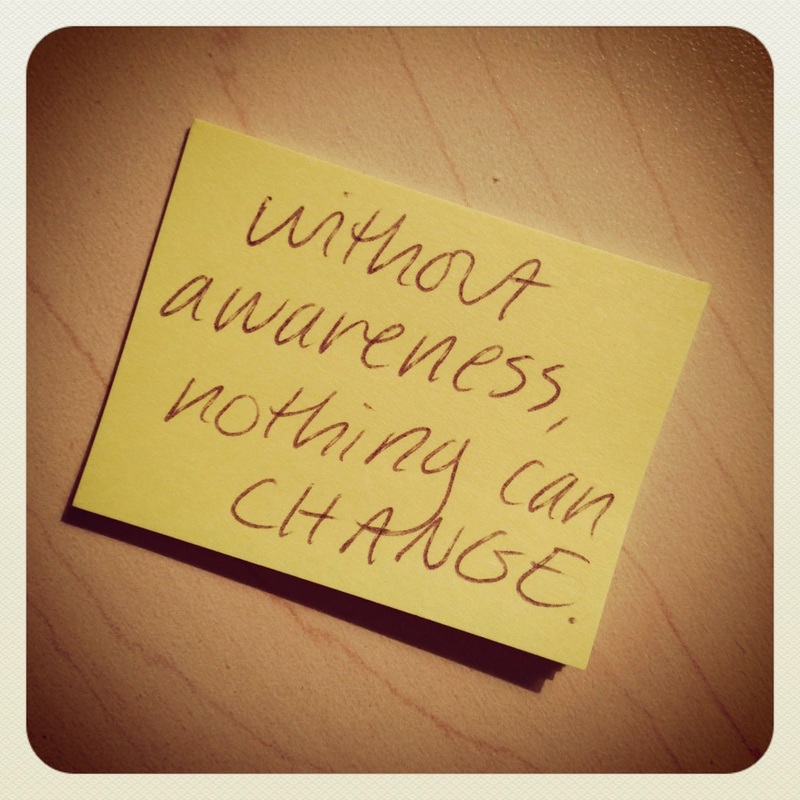 Awareness is a state of non-doing. In awareness, you lose all subjectivity. There is no witness, only witnessing remains. Since you drop the ego, the mind becomes powerless. You are now witnessing each of your emotions, and in the larger, expanded consciousness, you are realizing how futile they are. That’s really how you uproot these emotions and live freely. This requires continuous effort and training of the mind. Over a period of time, being totally aware, simply being, becomes your natural state. That’s when you will experience total bliss!